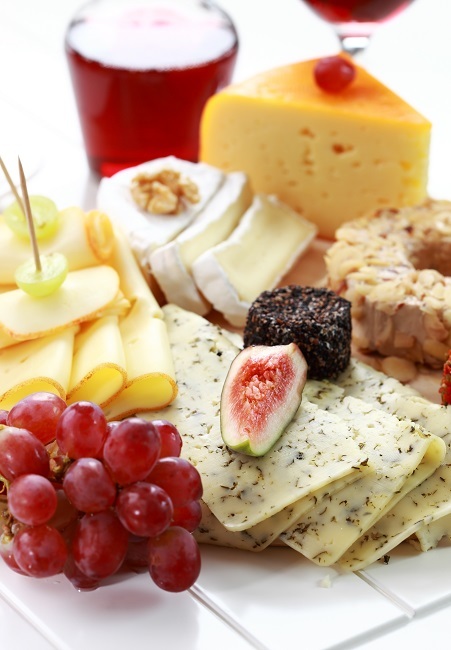 Even a choosy patron would not turn their nose up at this fine selection of cheeses, and hopefully they will mistake that fine covering of spray with a sweating cheese. Limit yourself to one cheese from each category – aged, soft, firm or blue. Keep the spreads and accompaniments simple – after all it’s all about the sneeze. Sneeze over it all from about 1m above to provide maximum dispersion without wasting too much over the sides. For best effect do it while carrying the platter in. I have already mentioned the need to send sick staff home but the reality is that you will have staff that sneeze or have a runny nose. Any food that is sneezed on must be disposed of. Food preparation surfaces that have been sneezed on need to be cleaned. Every time staff blow their nose or wipe their nose they need to wash their hands. That’s a lot of hand washing, and the temptation is to cut corners. Products like SaniTimer fit to a tap and time how long staff wash their hands. It’s a great way to ensure they do a thorough job.